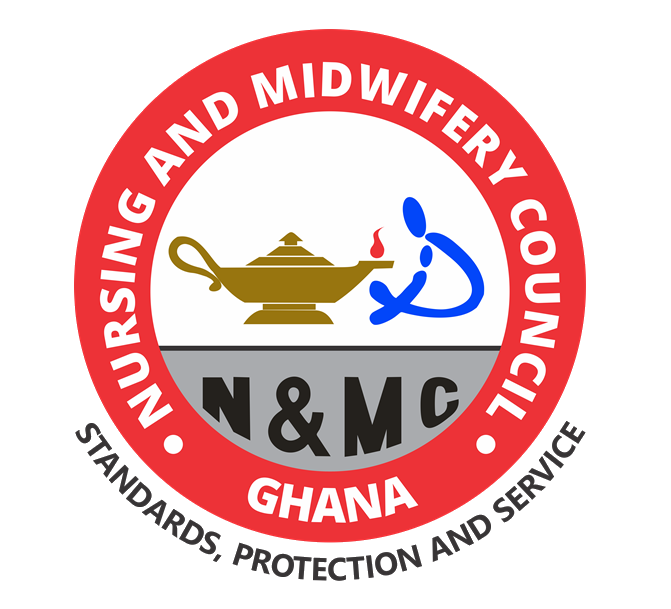 Nursing and Midwifery Council, NMC Ghana Important Notice to Nurse Assistants, Nurses and Midwives On Collection of Certificates after Being Successful at the Licensing Examinations for February/March 2017, June/July 2017, August 2017 and June/July 2018 Batches. Management of the Nursing and Midwifery Council of Ghana wishes to inform Nurse Assistants, Nurses and Midwives that the certificates of the under listed batch of practitioners who sat and passed the licensing examination are ready for collection. The certificates of Nurse Assistant Clinical Practitioners who sat for the JUNE/JULY 2018 licensing examination will be at the Regional Offices by the 2nd week of April, 2019. 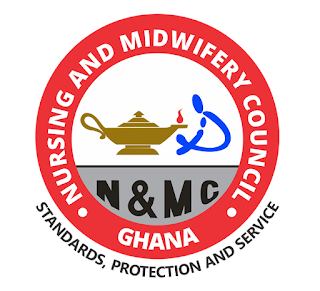 Management of the Nursing and Midwifery Council of Ghana wishes to inform Registered Midwives who sat and passed the August 2017 Basic Licensing Examination that their Certificates are ready for collection. Registered Midwives (RM), August 2017 who schooled in ASHANTI, EASTERN, UPPER EAST, CENTRAL AND BRONG AHAFO REGIONS are kindly requested to go to our Regional Offices to collect their certificates as from 1st April, 2019. Please note that your certificates have been sent to the regions where you schooled.